Welcome to All Blinds Miami! We have the widest selection of window treatments for the home, your office, and virtually any room or building needing to be spruced up with window coverings. 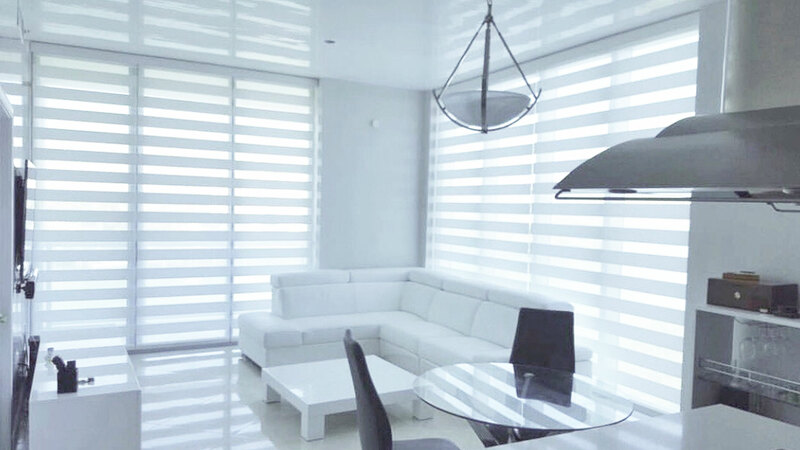 We are proud of our exceptional level of service to our clients geared towards helping you choose the perfect window treatment for your needs with a wide array of customizable options and styles. Our courteous installers provide quick delivery and professional installation so you can enjoy the comfort of your new window coverings and an added layer of privacy without the hassle of having to do it yourself. Explore our website and find your next window covering today! We look forward to working with you.